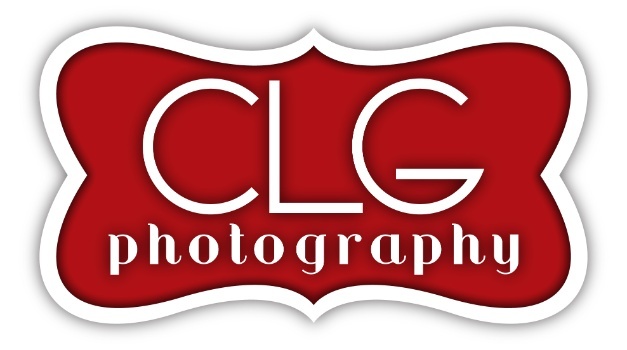 CLG Photography does one wedding a month. This guarantee's I can give complete attention to make your very special day be amazing and as stress free as possible. I have several packages or I can often create a package that fits your needs. I also do destination weddings! Contact the studio today by phone at (620) 456-3545 today or email to see if your date is available and how I can help it be your best day ever!! !